If you decided to head to the British Virgin Islands, you made an outstanding choice! Sail the legendary seas where pirates once perused on your BVI yacht charter with a cool, rum drink in hand. 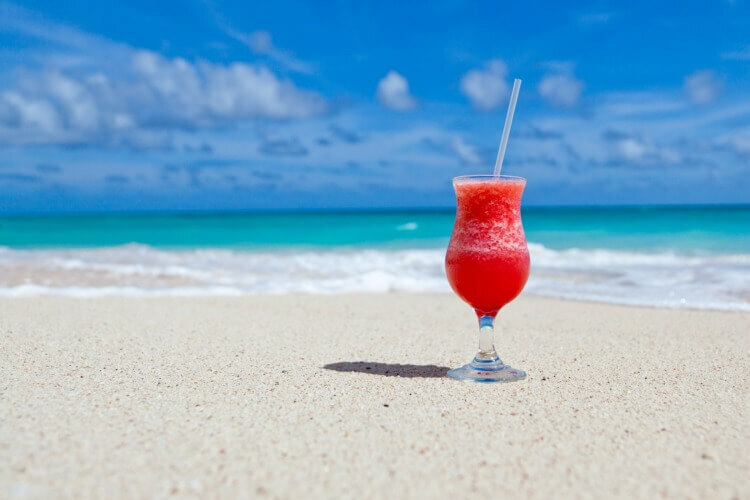 When you’re ready to head to shore and mingle with your fellow Caribbean yacht charters, we’ve picked our favorite beachside bars to visit! Come along for the ride as we make way to bars where you’ll arrive with soggy dollars and sip cocktails in Caribbean tranquility. When you rent a sailboat charter in BVI, be sure to stop by the Soggy Dollar Bar, home to the original Painkiller. Swim from your boat to this laid back beach bar and sip the perfect blend of dark rum, cream of coconut, pineapple, orange juice and a sprinkle of nutmeg. Know a friend taking a sailboat charter in BVI soon? Buy them a drink online and their name will be posted on the Soggy Dollar Bar board. With nothing but turquoise waters as far as the eye can see, sip a Wreck Punch or Piña Colada at this airy Anegada establishment. Kids can splash in the shallow waters as you enjoy local conch fritters just steps away at Cow Wreck Bar. If you’re visiting with a special someone, take a romantic stroll down the fine, white sand beach where you’ll be greeted by the drum of the waves and tranquility of a deserted island. Only accessible by sea, rent a sailboat charter in BVI to visit the island that inspired Robert Louis Stevenson’s novel Treasure Island. 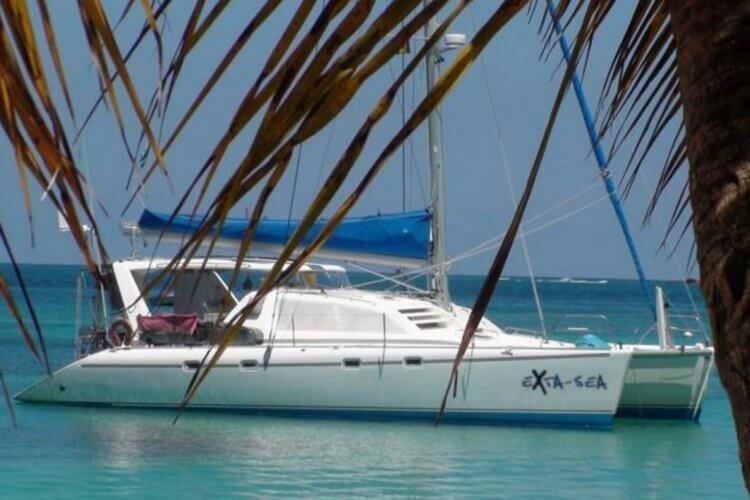 Anchor your sailboat in one of the safest harbors in the British Virgin Islands, The Bight. Head ashore to enjoy mouthwatering seafood delights and a tropical cocktail at Pirates Bight. Once a true pirate’s hiding spot for Nuestra Senora de Guadalupe’s 55 chests of silver coins, this island is full of pirate legend and perhaps a few unfound silver coins! Join fellow sailors for a happy hour drink after a long day on the water. The infamous Bitter End Yacht Club located on Virgin Gorda offers unparalleled views of the North Sound. Enjoy a casual cocktail at The Crawl Pub or enjoy live Caribbean music at Almond Walk Terrace & Windward Mark Bar or the Clubhouse Steak & Seafood Grille. 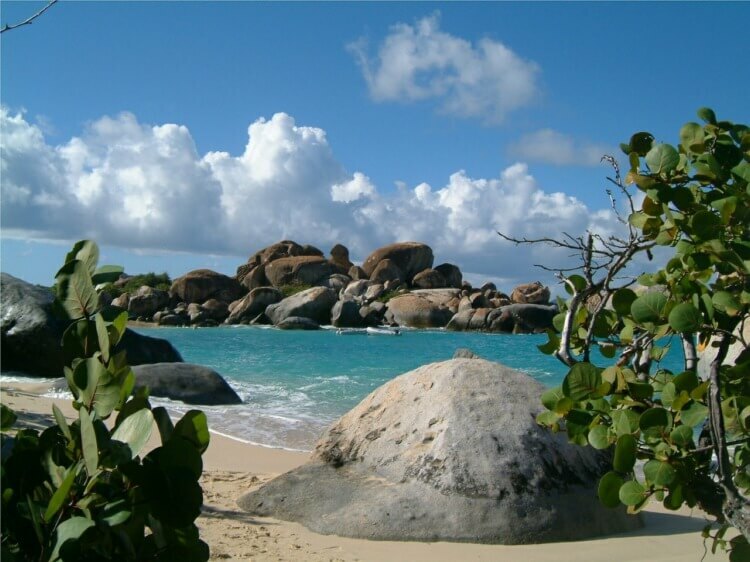 This Virgin Gorda spot is a must during your time aboard Caribbean sailing charters! 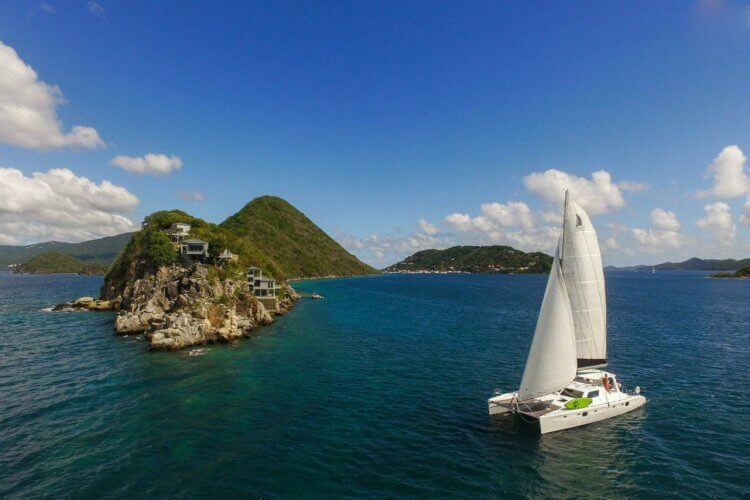 For more ideas about how to spend your time on your Sailo boat in the BVI's, make sure to check our destination guide Things to Do in the British Virgin Islands!